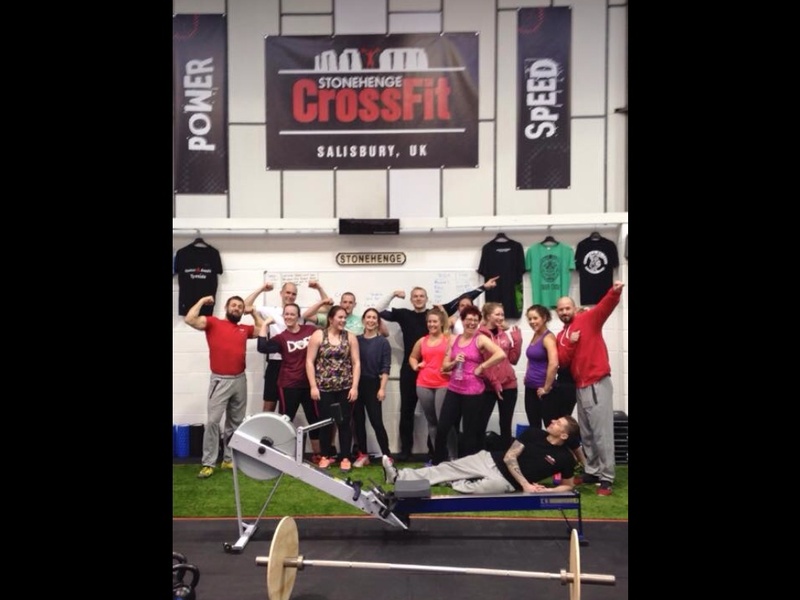 Members of Stonehenge CrossFit met at the box for a team workout to help raise money for CLAPA. 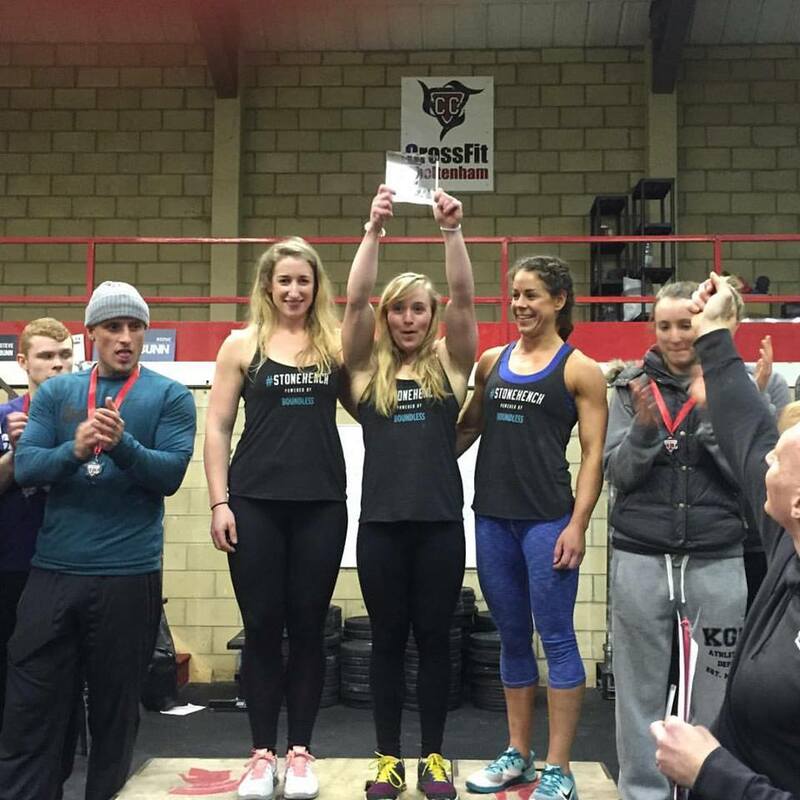 They were doing it in support of Danny Watson, a friend of the gym, who was bidding to break the world record for pull ups in a 24-hour period. 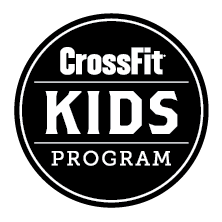 STONEHENGE CROSSFIT and clothing company Boundless have combined to launch a new limited edition T-shirt for the new facility. 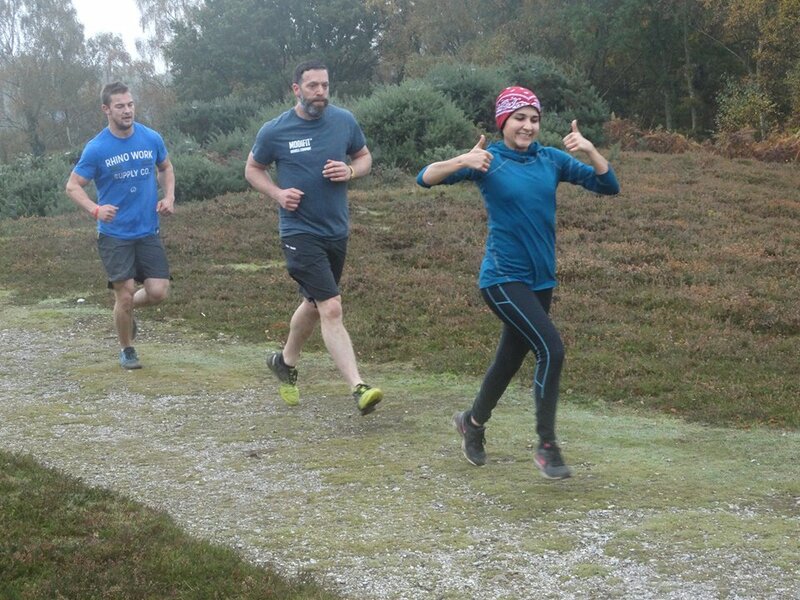 The gym opened in February and raced to more than 100 members in its first few months of trading. It held an official opening in May, when former world middleweight boxing champion Darren Barker cut the ribbon. 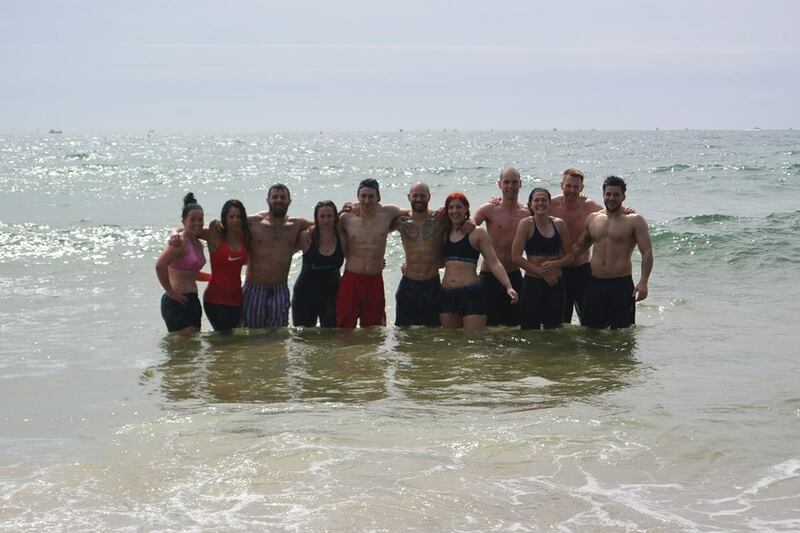 A GROUP of around 20 from Stonehenge CrossFit travelled to Bournemouth beach for a Team WOD over May Bank Holiday. 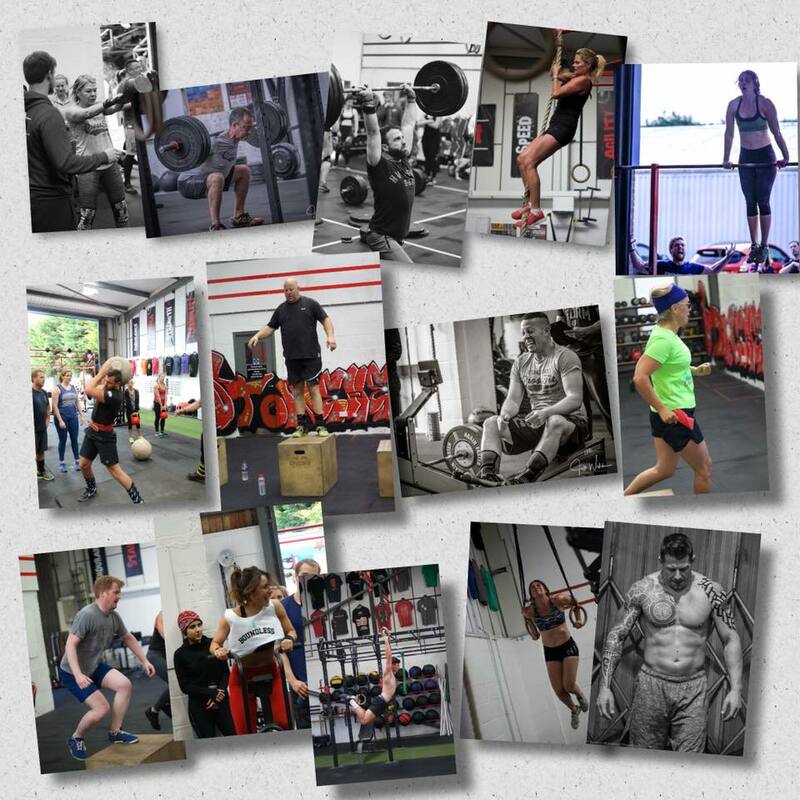 FORMER world middleweight boxing champion Darren Barker will visit Salisbury this weekend to officially open Stonehenge CrossFit in Harnham. 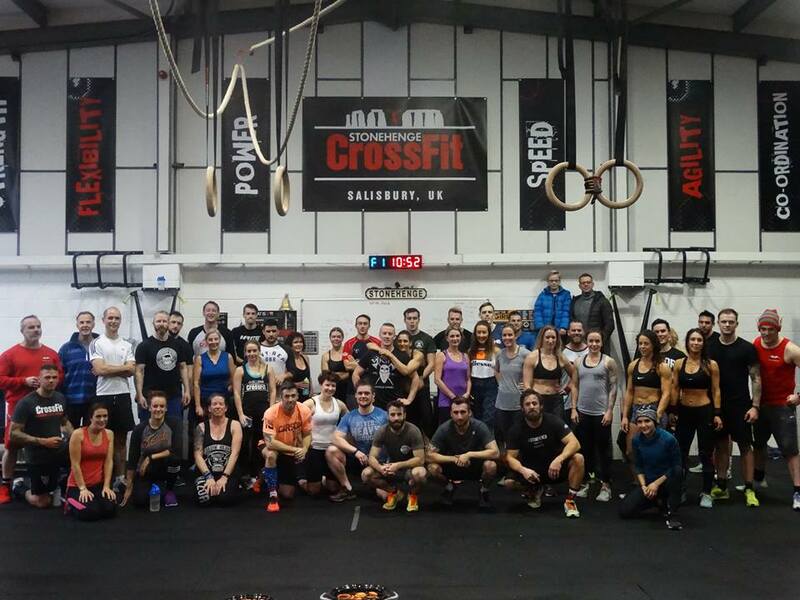 The weekend before Stonehenge CrossFit opened its doors and began full opening hours the first Fundamentals groups graduated.